Japan Foundation, New York presented “A New Generation of Jazz from Japan featuring trumpeter Takuya Kuroda and Ensemble” on Saturday, March 8 at Asia Society. This was a special one night performance by trumpeter Takuya Kuroda, the first Japanese performer to make a debut with Blue Note Records, and his ensemble. This event was co-presented with Asia Society. Japan has been brought many remarkable jazz musicians into the world. They enjoy a well-deserved reputation for their exquisite interpretation and fine technique. 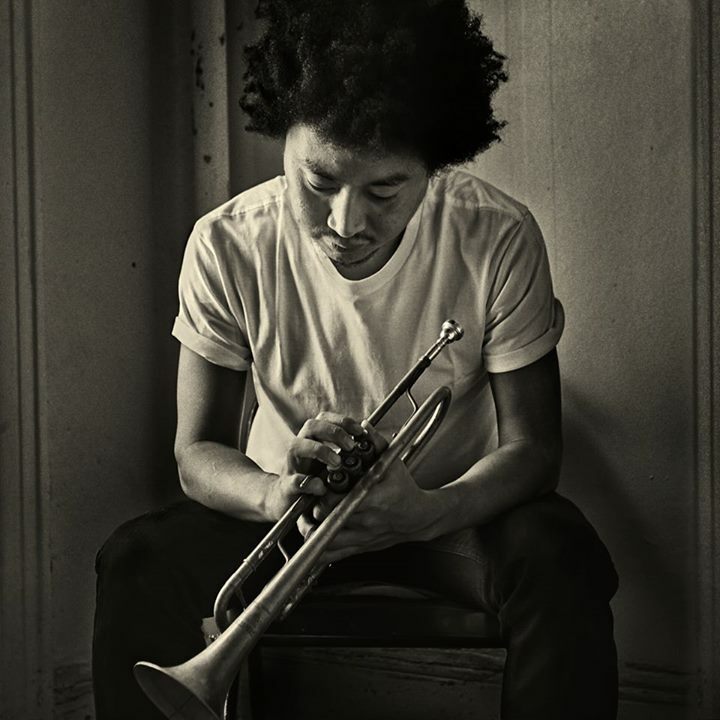 Takuya Kuroda, ascendant trumpeter and composer, who was joined by guest artists from New York and Japan in this exciting new jazz ensemble, introduced the richness of the Japanese jazz scene to the New York audience. This special ensemble consisted of Takuya Kuroda (trumpet), Corey King (trombone), Takeshi Ohbayashi (keyboard), Rashaan Carter (bass), Keita Ogawa (percussion), and Adam Jackson (drums).